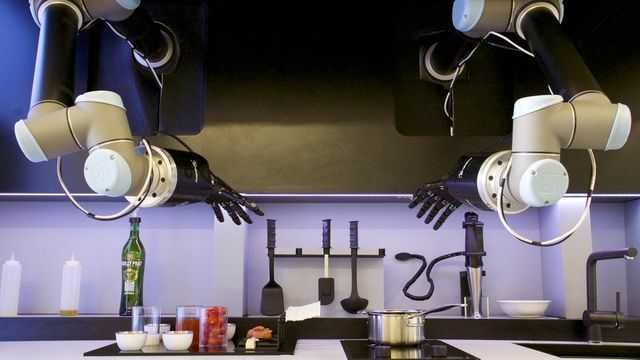 Its been 30 years since 'Back to the Future' was released and while we still have no hoverboards, could a 'robot chef' be the technology of the future? Does it have to be silent to concentrate? Would you put the application straight in the bin?